As part of the scheme, vehicles must be traded-in and scrapped to be eligible for the allowance. All surrendered vehicles will be handled by Vauxhall’s official contracted end of life vehicle partner Autogreen through their online platformwww.rewardingrecycling.co.uk. 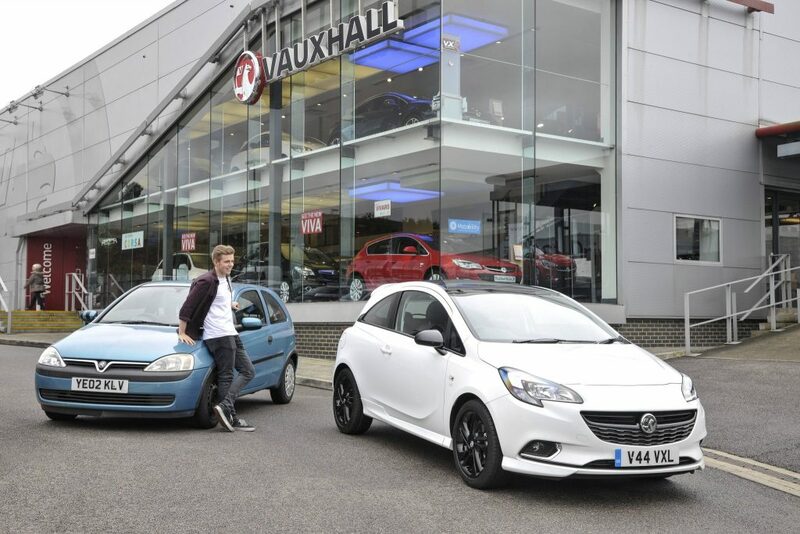 The offer is available across Vauxhall’s passenger car range excluding VIVA, Corsa Sting and Sting R and ADAM JAM. The Scrappage Allowance scheme is available at participating Vauxhall retailers. Terms and conditions apply.